What's the perfect thing to do when you're viewing this shot? 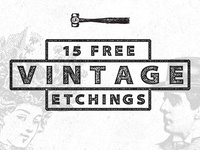 Buy the Vintage Vector Texture Bundle, of course! 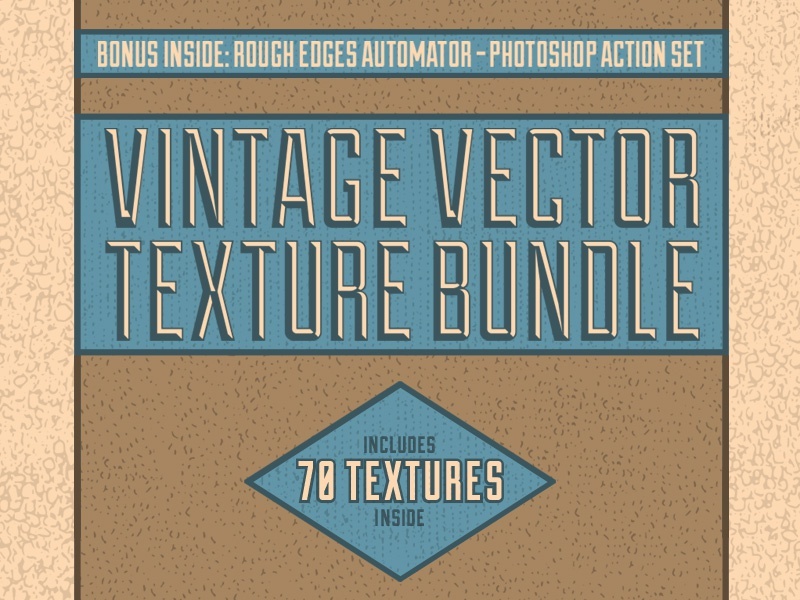 Inside is 70 pretty darn cool vector textures from sources hundreds of years old! 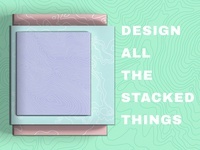 Included formats are .ai, .eps, and bitmap .tiff's.